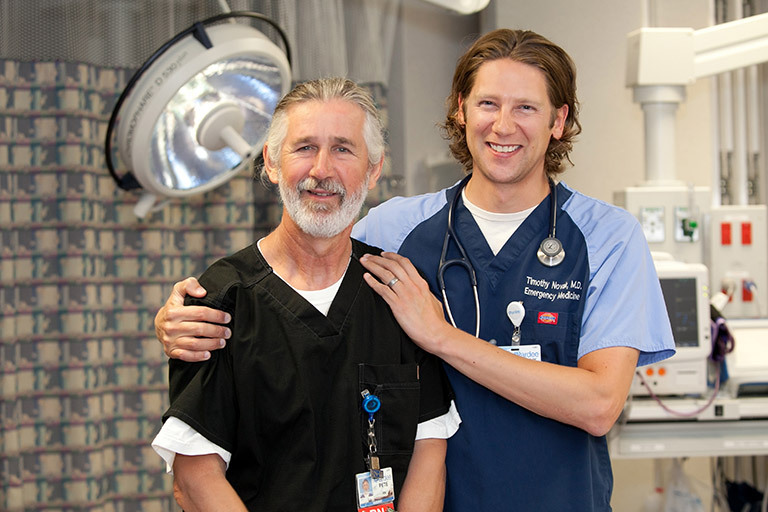 HENDERSONVILLE — Pardee Hospital has achieved Milestone 3 on its journey toward performance excellence, based on a score earned during an extensive site visit to the Pardee Hospital campus. The accomplishment was recognized at the North Carolina Hospitals Association’s 2015 Winter Meeting in Cary, NC. 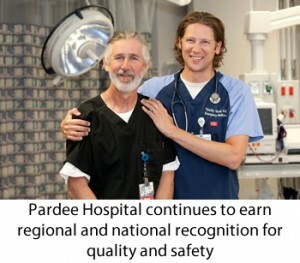 For years, Pardee Hospital has been at the top of lists denoting the safest, most affordable hospitals in the United States, winning HealthGrades Patient Safety Excellence Award™ four years running and taking seventh place in Consumer Reports magazine’s 2014 national rankings of the safest hospitals. 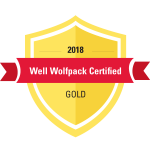 Pardee was listed sixth in value in NC hospitals in 2013 by an independent consumer financial website, which cited Pardee’s high patient satisfaction rate—73 percent— and noted the organization’s commitment to quality, including certification to the ISO 9001:2008 standard. Used across business, education, nonprofit and healthcare sectors, ISO 9001:2008 facilitates the consistent, error-free delivery of goods and services to the customer. Pardee is the only hospital in the state of North Carolina to have achieved the certification. Pardee Hospital continues to earn regional and national recognition for quality and safety. Pardee employees will tackle this challenge by identifying different value streams within the organization and planning several years’ worth of improvement projects for each, identifying waste and improving efficiency in service, quality, growth and finance. Each cycle of learning contributes to a better overall experience for Pardee’s most important group of stakeholders: its patients.